It's finally here. 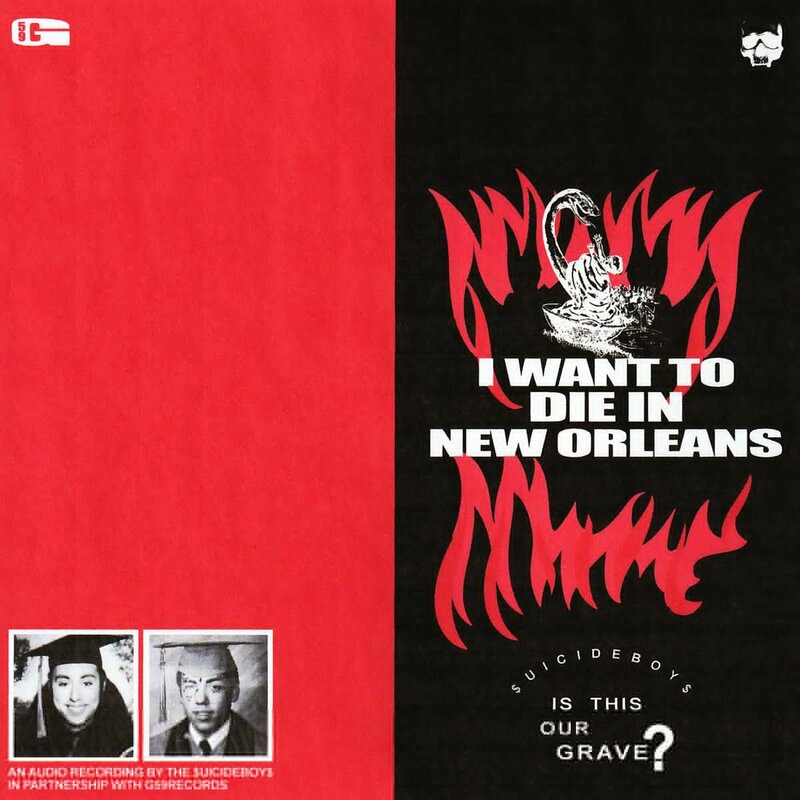 New Orleans duo $uicideboy$ dropped their debut studio album 'I Want To Die In New Orleans' at the strike of midnight tonight.While the album isn't on Soundcloud just yet, you can stream the full album below via their official 'topic' YouTube page. It’s finally here. New Orleans duo $uicideboy$ dropped their debut studio album ‘I Want To Die In New Orleans’ at the strike of midnight tonight. While the album isn’t on Soundcloud just yet, you can stream the full album below via their official ‘topic’ YouTube page.